If you play Heroes & Generals and your computer still operates on Windows XP, at least one of those two will no longer be the case in the coming months. 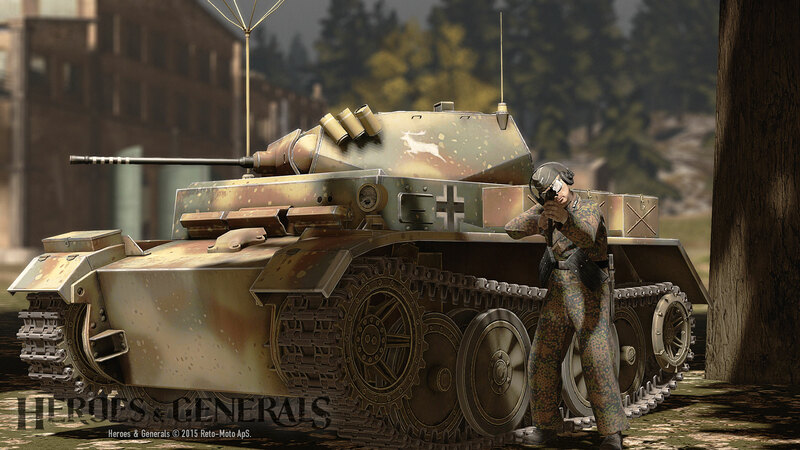 The latest update to Heroes & Generals, dubbed the Zhukov Armored Ambush update, dropped today introducing new vehicles, new weapons, and various tweaks and anti-cheat updates. In addition, the folks at Reto Moto announced that this update will be the last to support Windows XP. This will be the last update supporting Windows XP. Microsoft ended their support in April 2014, so there has not been any security etc. updates for more than one and a half years. So, if you’re still running XP now is the time to upgrade as the next update to Heroes & Generals (in early 2016) will no longer be playable on Windows XP. Players have until next release to update their operating system or find a new game.